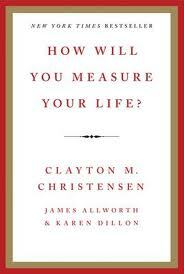 How Will Your Measure Your Life? is not your typical book about success. 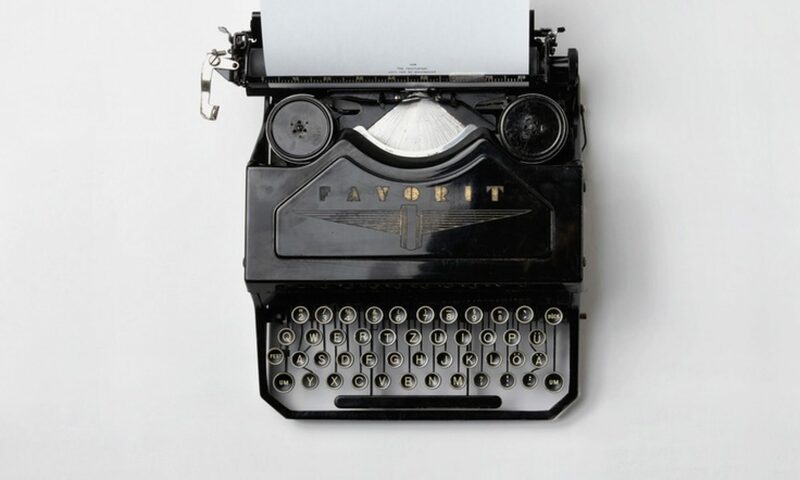 The authors deliberately shy away from providing answers and instead give guiding principles to help readers design their own solutions to various personal and professional challenges. After reading this book, I consciously set aside time each week to review decisions I have made and anticipate making. These times of quiet meditation help me determine how I want to measure my life – and how well I am doing in meeting that intimidating goal. I give How Will You Measure Your Life? a well-deserved 4.5 out of 5 stars. The book deserves a place in the cannon of success literature next to Stephen Covey’s Seven Habits. Seasoned veterans and new professionals alike will benefit from the thought-provoking principles and examples set forth by Christensen, Allworth, and Dillon. The preceding text is taken verbatim from my brief review in the December 2012 edition of Utah Business. The most significant – and annoying – flaw of this book is its very cheap paper. The principles found inside the covers are well worth the cost of the book, but the paper is of such poor quality I felt like someone was scratching their fingernails on a chalkboard each time I touched a page. As much as I am determined to hold fast to my love for books in the traditional sense, the paper quality is so poor in this case I recommend you consider purchasing this title in ebook format.